Terms and Conditions for Competitions. Delivers deep hard hitting bass, smooth balanced mids and crisp detailed highs. 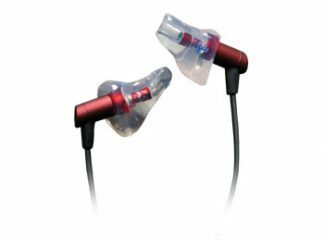 The ACS Emotion is the newest addition to our custom iem product range. 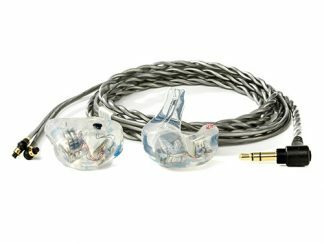 This 5 driver IEM delivers deep hard hitting bass, smooth balanced mids and crisp detailed highs. 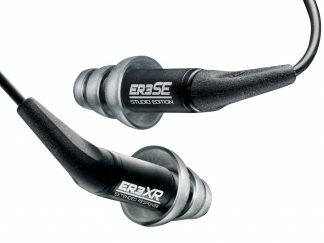 Featuring our exclusive SSI technology, the Emotion delivers a lush, articulate and balanced sound with incredible depth and clarity. Our redesigned cable and mounting system ensures excellent durability and gives the Emotion a great look. We have introduced our patent pending IRIS and exclusive SSI technology across our entire IEM line-up. IRIS – Intelligent Resonance in Silicone is a patent pending technology we have created to maximise the potential of miniature balanced armature speakers. IRIS construction methods allow for very precise acoustic tuning to deliver our unique ACS sound signature. IRIS brings an added dimension to music in a way that mimics the warm, lush and open sound that valve amplifiers provide. SSI – Sound Stage Imaging is a tuning technique achieved by using our own purpose designed manifold technology. 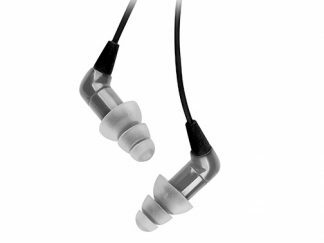 Implemented into our custom and universal in-earphones, SSI positions the audio into a wider array than other earphones, bringing a superbly defined and very detailed response to further enhance your listening experience, positioning all the instruments as if you were sitting in front of the stage listening to the live performance. After months of research and experimentation with different cables we took the plunge and designed our own from scratch, not only this but we have moved all our IEM’s on to the same cable system. This allows for compatibility with future upgrade cables and the ability to swap cables between the Custom, Live Custom and Universal fit product lines. Our new twist cables have a continuous design from end to end for ultimate strength and durability. 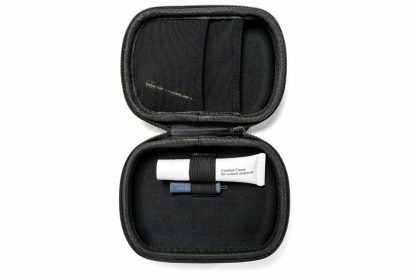 The soft outer jacket ensures no microphonics are transmitted and combining this with tight twist pattern the cable will not tangle or knot up. Combining the latest ACS technologies and the new detachable cable system the Emotion delivers a huge sound, with great separation, wide soundstage and loads of headroom. If only the best will do then the Emotion is perfect for you. 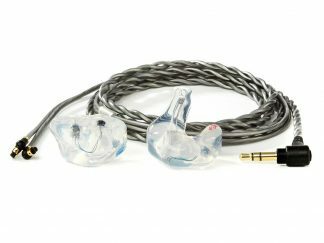 We make our in ear monitors with pride and like all things worth having, they are worth looking after. Just follow these simple rules and you should receive many years of trouble-free service. Check the sound ducts after each use and use the wire pick supplied to remove any ear wax that has made its way into the tubing. Never use the cables to remove the IEMs – this will eventually put strain on the connector and will damage the cable. Ensure moisture from either humidity or sweat is removed straight after use.